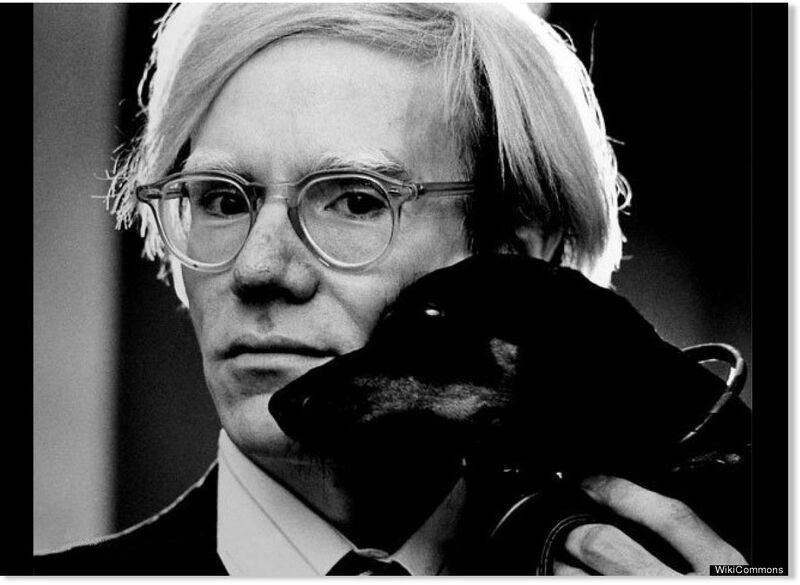 Andy Warhol was born August 6, 1928 and died February 22, 1987. He was an American artist who was a leading figure in the visual art movement known as pop art, which is also one of the things he is best known for. Warhol was one of the most successful illustrators of the 1950’s. He used many types of media to create his art. Some of the types included sculpture, hand drawing, painting, printmaking and photography. He also worked on film and music. Warhol is proabably the only artist of the week that I knew vaguely about. He’s been referenced in numerous films (even has someone play him as an agent in Men in Black 3) and I’ve seen replications of his art everywhere. Aside from his famous pop art and Campbell soup can I knew nothing about this artist. I had no idea that most of his is very collectible as well as extremely expensive, being some of the highest selling paintings out there right now. The velvet underground was an American rock band that formed in New York City and was briefly managed by Andy Warhol. while it wasn’t one of the most successful during its run, it is now recognized as one of the most influential music groups of it’s time. 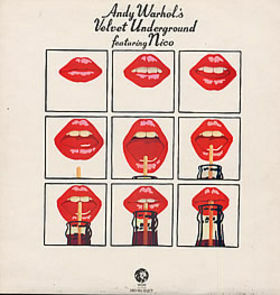 The cover art of this album features Andy Warhol’s paintings of Coca-Cola bottles. I know that his pop art of famous pop culture people are highly regarded but I enjoy the Polaroids he took of famous stars, showcasing his photography skills. My favorite thing about Andy Warhol was that he was so versatile in his art and different time periods produced different works.